ANSP directly connects to AmLight East in Sao Paulo at 10G. ANSP provides connectivity to the top R&E institutions, facilities and researchers in all of Latin America, including Kyatera, a 9-city dark-fiber-based optical network infrastructure that links 20 research institutions in the State of Sao Paulo in Brazil; and GridUNESP, one of the largest computational clusters in Latin America, supporting interdisciplinary grid-based science. AMPATH, at Florida International University, supports AmLight East connectors at Miami and Sao Paulo, operating as an international exchange point for the southeast U.S. and Latin America. AtlanticWave, supported by FIU and the Southeast Universities Research Association (SURA), provides distributed exchange point peering, with U.S. and international R&E and Federal backbone networks along the Atlantic rim from New York to Miami, then from Miami to Sao Paulo, over the IRNC link to Latin America. The Association of Universities for Research in Astronomy (AURA) is a consortium of 40 US institutions and 4 international affiliates that operates world-class astronomical observatories. AURA’s role is to establish, nurture, and promote public observatories and facilities that advance innovative astronomical research. In addition, AURA is deeply committed to public and educational outreach, and to diversity throughout the astronomical and scientific workforce. AURA carries out its role through its astronomical facilities. Canarie, Canada’s NREN, interconnects with U.S. R&E networks at PacificWave (Seattle), StarLight (Chicago), MANLAN (New York), and peers with Latin American NRENs over AtlanticWave and PacificWave. CENIC supports AmLight West (currently WHREN) connectors at Tijuana to reach U.S. and international R&E networks along the west coast. CUDI, Mexico’s NREN, directly connects to AmLight West at 1G, supported by CENIC, and AmLight Central at 1G, supported by LEARN, to enhance collaborations between U.S. and Mexico. Cisco Research Wave (C-Wave), supported by Cisco, in collaboration with NLR, provides a national backbone for experimentation. C-Wave connects to AmLight links in Miami and Los Angeles. 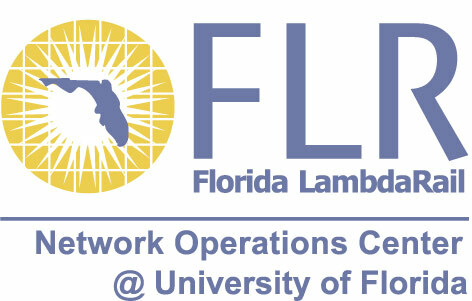 FLR is the regional optical network of Florida, dedicated to supporting the production of knowledge and prosperity in Florida by using its 1,540 mile state-spanning high-speed fiber optic network for world-class research, education and economic development. FLR participates in the AtlanticWave. 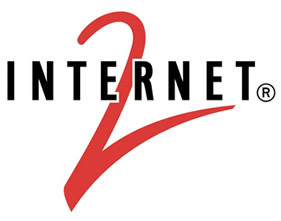 Internet2, U.S. national backbone network, peers with Latin American R&E networks over AtlanticWave and PacificWave, from multiple peering points. LEARN supports AmLight Central connectors at San Antonio (initially CUDI), to reach U.S. and international R&E networks and communities. MAN LAN supported by Internet2, Indiana University and NYSERNet, operates northeast U.S. international exchange point, and participates in AtlanticWave. PacificWave, operated by CENIC and PNWGP, providing connectivity to CUDI and RedCLARA for west coast peering with U.S. and international R&E and U.S. Federal backbone networks along the Pacific rim. from Santiago to La Serrena in northern Chile. 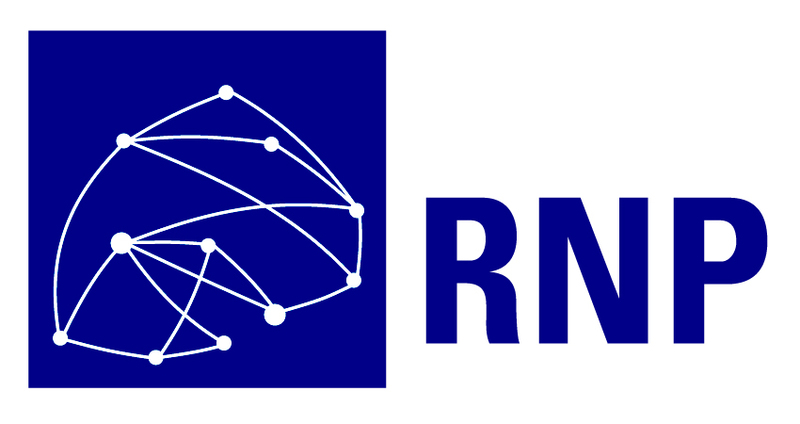 Since May 2008, operates the RedCLARA NOC. Plans are underway to upgrade REUNA’s backbone to at least 1Gbps. RNP operates the national research and education network and several networks in Brazil, providing access to around 400 institutions in the fields of Higher Education, Research, Health and Culture throughout the country. Starlight, operated by Northwestern University and University of Illinois at Chicago, supports U.S. Central international R&E exchange.